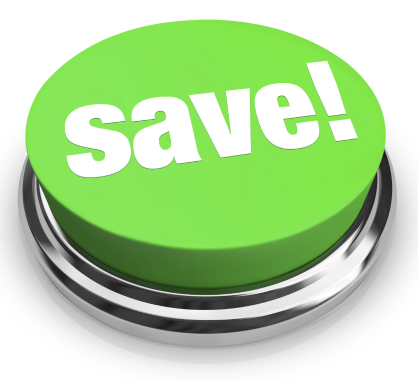 NLC offers a number of cost savings credits so policy holders can keep their premiums as low as possible. Credits for choosing a higher deductible. The amount of credit increases as a policyholder selects a higher deductible. A newer home credit is given to persons who own homes that are less than 30 years old. Credits for having central station burglar and fire alarms. Credit is also given to houses that have smoke detectors. Homeowners whose property does not include the need to insure buildings on the insured premises other than the dwelling receive a credit. Find an NLC agent to learn more about our available credits.